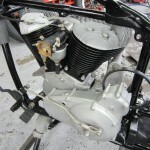 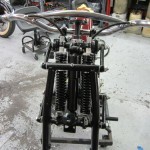 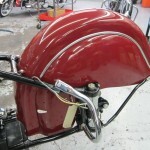 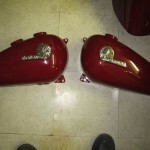 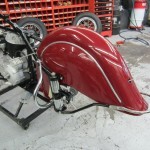 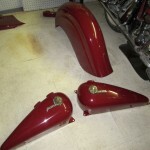 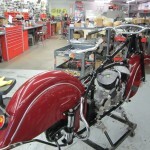 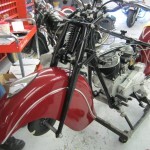 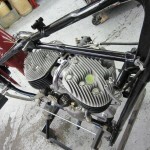 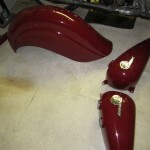 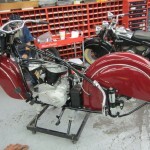 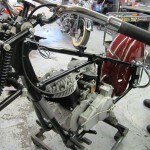 Here’s another update on Dennis’ 1946 Indian. 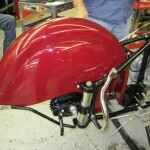 It is getting close to being complete. 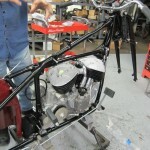 Dennis should be able to start enjoying his motorcycle soon. 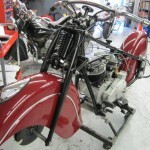 For the complete story of this restoration visit our archived posts.